I was thinking…Should We Implement a BSD? 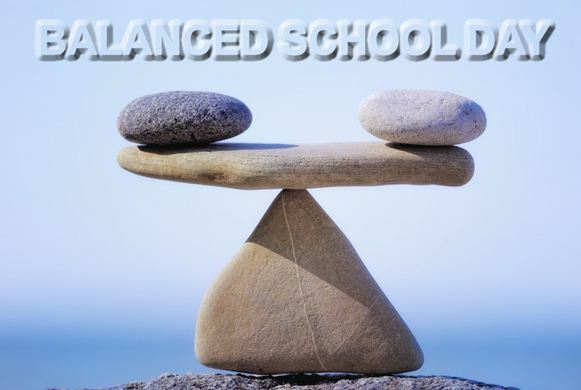 Should We Implement a Balanced School Day? 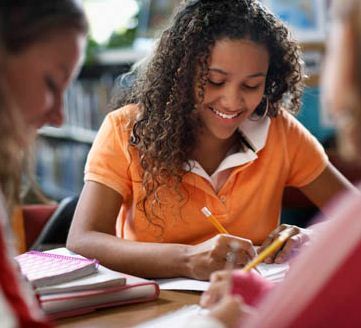 A balanced school day is a different approach of structuring the day. 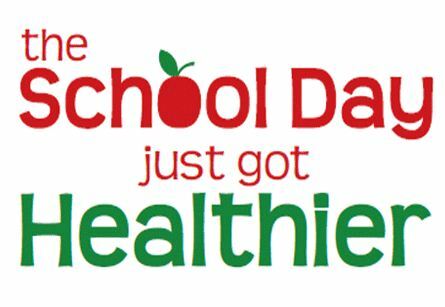 Instead of the traditional classes, recess, classes, lunch, classes, recess, and classes approach; the balanced school day has classes, nutritional break/recess, classes, nutritional break/recess, and classes. Please check out our summary document that explains the BSD, provides bell times, and some common questions/answers. Why are we trying a BSD? The very direct answer is that we think it helps us to achieve our mission and vision. Specifically, we think it improves student learning. It improves student learning to two main ways. Firstly, it increases instructional time. By reducing the breaks from three to two it eliminates a transition time. If we save five minutes a day by doing this, it can save twenty five minutes a week, almost two hours in a month and therefore twenty hours in a year. Secondly, it will allow us to create large blocks of time that teachers can focus on numeracy and literacy. not be rushed to eat. Also, by having two nutritional breaks we think students we not get hungry during the day and be more focused on their learning. By now you may have some questions about a BSD. Please see our summary document to see some questions/answers we came up with. After a lot of discussion with staff and School Council we will be having a trial run this April. Right after the Easter Break, we will try a BSD. On May 1 we will go back to our traditional school day. Our school day will start and end at the same time. Our various noon clubs will continue to be offered, but since we will not have a noon time slot they will be offered after the first or second nutritional break. The BSD will only affect our grade 1 to 6 students. Our Early Learning Program and our Kindergarten classes will not be affected and will stay on the their current schedule. In the early part of May we will be surveying our students, parents, and staff about the April experience. Once we have gathered the results we will make a decision about implementing a BSD for the 2013-14 school year. Thank you for your understanding as we try something new to improve student learning at Our Lady of the Assumption School. We are looking forward to our trial run and getting the feedback for all the members of our learning community. Good luck with the trial in April. I am looking forward to hearing how it all goes. Thanks Susan, it should be interesting. Looking forward to our trial run. Thanks, Greg, for the opportunity to try the balanced school day. Giving kids more time to eat is key to improved learning and happier kids at the end of the school day! Thanks Vanya, looking forward to our trial run of it. I think we are compromising the well being of the children by taking away a very necessary break time. We are also compromising the teachers by asking them to forgo their lunch break. Thanks for your comments John. Under the BSD break time stays the same for all and eating time is increased. Teachers are 100% supportive of trying it. We hope to experience the positives and negatives during our trial run. At the end, it will only succeed if students, parents and staff support it.